Metropolitan Overlook, a 37-unit condo development in Washington, D.C., was a previously blighted property before it was renovated. Of the 37-units, 11 are permanently affordable units due to a shared equity model by City First Homes. 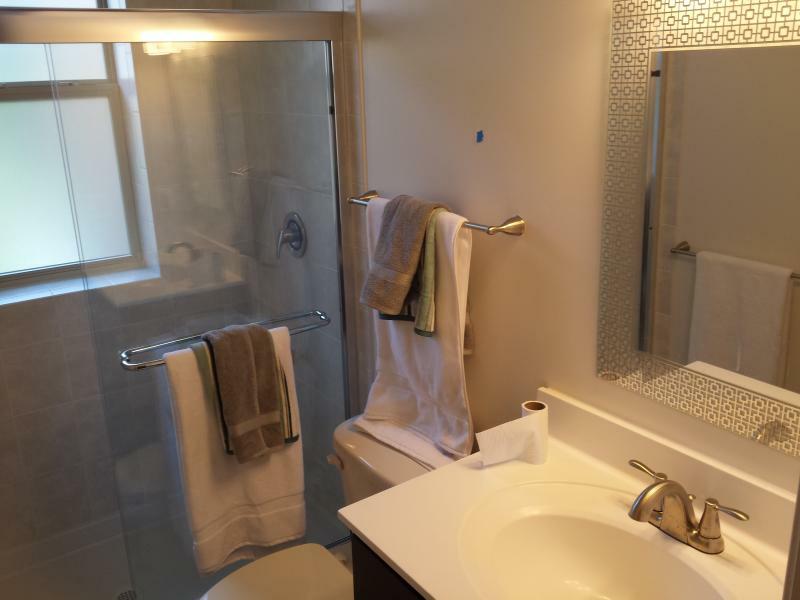 The units are one bedroom condos with a full bathroom and state of the art stainless steel appliances. 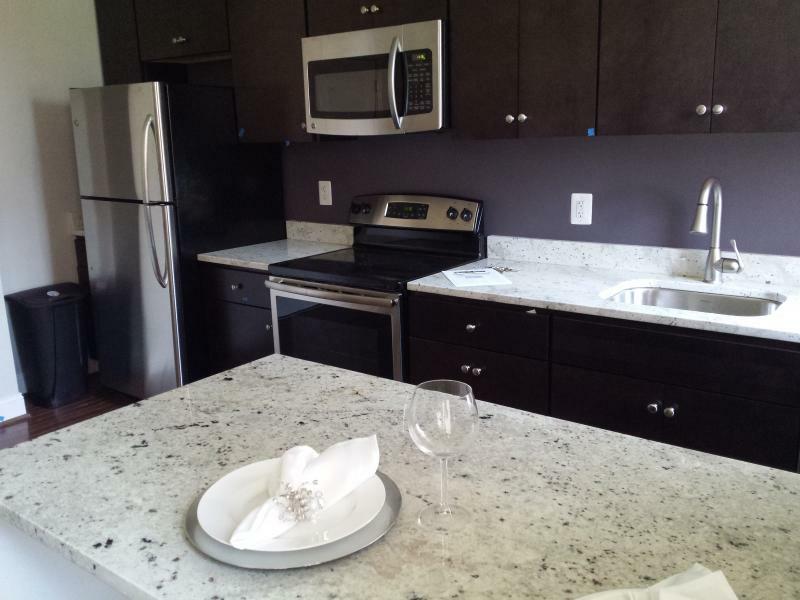 The affordable units are priced $171,000; below the market value of more than $200,000. The Rev. 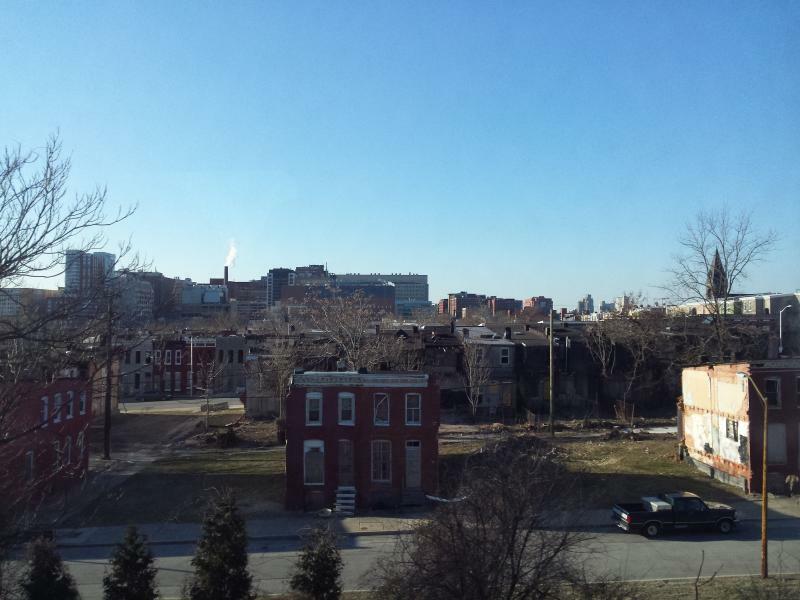 Gary Dittman, pastor of the Amazing Grace Lutheran Church in McElderry Park, says East Baltimore is seeing high-end development that is squeezing out current residents. He believes a community land trust may keep homes affordable. “Our thoughts looking ahead is finding ways to use the land trust to create affordable housing for community members and also to help our neighborhood become what we see is a very strong asset and that is a mixed income neighborhood,” says Dittman who adds mixed-income communities create healthier places to live because of the diversity of people. The land trust idea that he along with a group of advocates are pursuing is one tool in a concept called shared equity. Owners share in the value of their properties in an effort to keep them affordable. City First Homes, a non-profit housing organization in Washington, D.C., has used a variation on the land trust concept to create more than 120 permanently affordable homes since 2010. 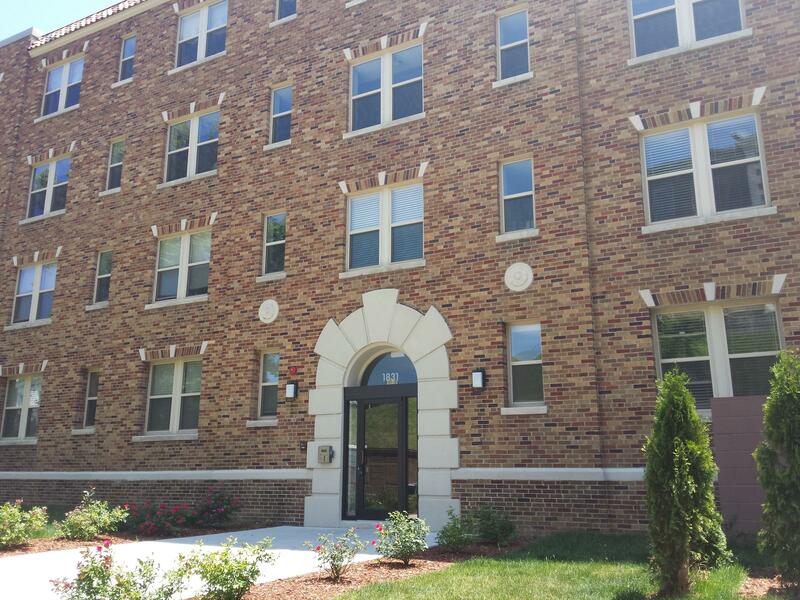 They use a co-op model where residents own a part of the building. Several units are in a 37-unit condo development called Metropolitan Overlook in Northeast Washington. The building was a blighted property for 20 years before renovations. “They came in [and] gut rehabbed everything brand new in the building,” says Stephen Seed, outreach manager for City First Homes. He adds they also added an elevator in the building as well as a roof deck with views of the U.S. Capitol. Eleven units in Metropolitan Overlook are permanently affordable. 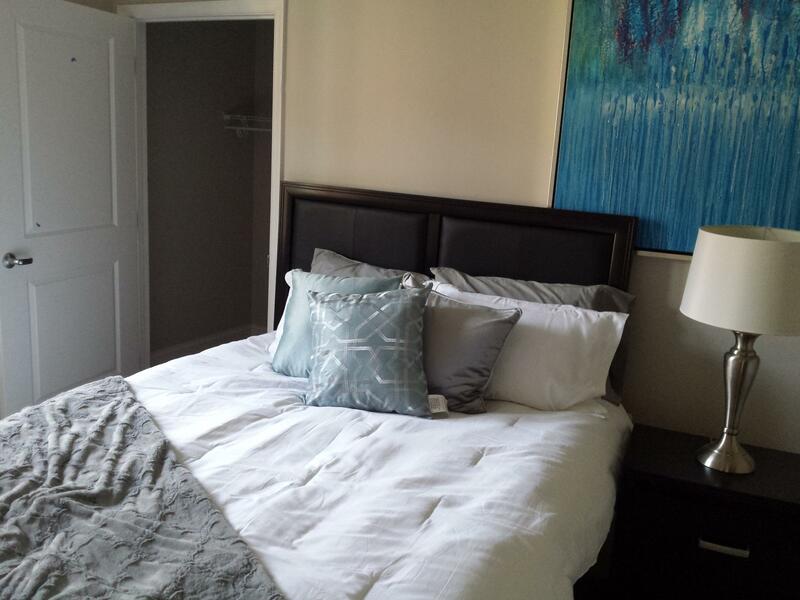 They are one bedroom units with a full bathroom and state of the art stainless steel appliances priced at $171,000. Sneed said the market rate would be more than $200,000. 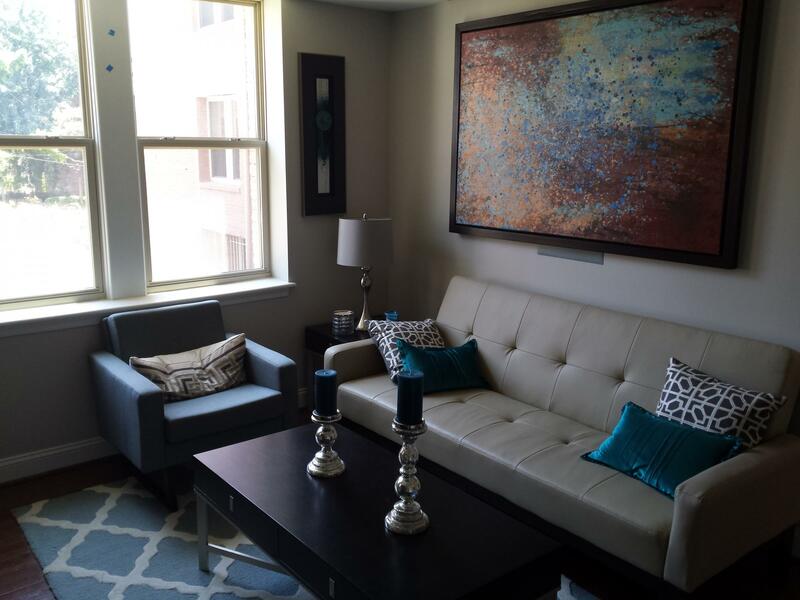 A potential buyer can pay even less for a unit with homebuyer incentive programs. 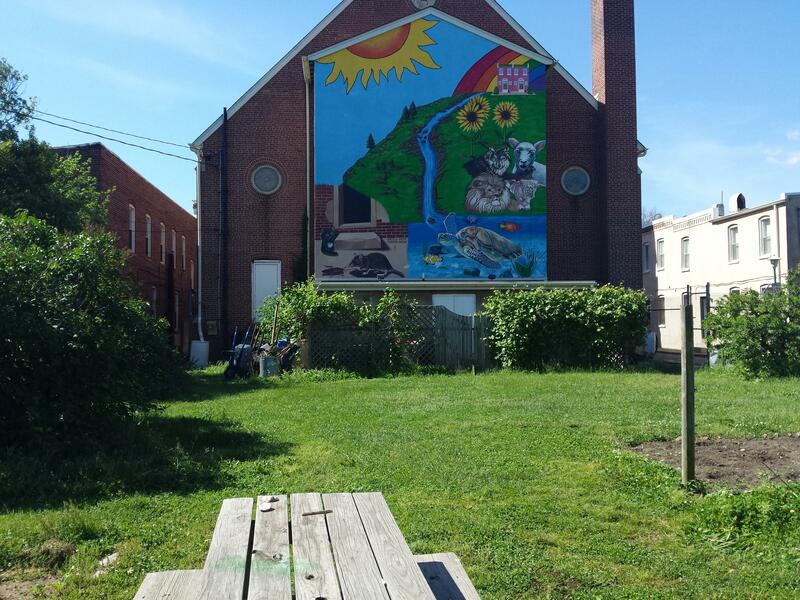 The Amazing Port Street Sacred Commons, located behind the Amazing Grace Lutheran Church in McElderry Park, features community gardens, prayer labyrinth and community artwork. It was established as a green space land trust. “There’s maybe five or six community garden plots where afterschool kids help and kids in the neighborhood help and then also some of the community members have plots,” says Dittman. The commons also has a prayer labyrinth, community art and murals. The commons is owned by the Charm City Land Trust made up of a board of community members who decide what can be built on the land. An affordable housing land trust operates similarly with homeowners as board members. Robert Burns, president and CEO of City First Homes, has been working with the housing roundtable. He says Baltimore has several advantages over Washington such as affordability and available land. The housing roundtable in Baltimore is currently in the process of developing a business plan for a land trust. An earlier version of the web story identified the outreach manager for City First Homes as Stephen Sneed. It has been corrected. “Deconstructing Vacants: Baltimore’s Hope for a Better City” is made possible through a grant from the Goldseker Foundation.